Howdy folks and welcome to a brand new edition of Giveaway Roundup. This week we have 5 different giveaways that we have found in the outdoor blogosphere. So hold on to your seats and enjoy the ride. Patricia Herr of the Blog Trish, Alex, and Sage is giving away two Mountain Wanderer hats from Steve Smith's bookshop in Lincoln, NH. That's right folks, not one but two hats. You have until 5:00pm on June 17th to get your names in the hat (bu dum bum) for this one. All you need to do is send Trish an email saying you want a hat and you're entered. Head over to Trish's blog for more details on the giveaway. Our next giveaway comes from PAHikes.com. This month they are giving away a Grand Trunk Ultralite Travel Hammock . This is a simple giveaway to enter. Just head over to the giveaway post and surf to their giveaway entry form. Fill out the form and click submit and you're done. Easy right? Well you have until the end of June to get entered so don't forget or you will be sorry. The Hiking Lady recently reviewed a Brooks Range Ultra Light Mini Guide Tarp. 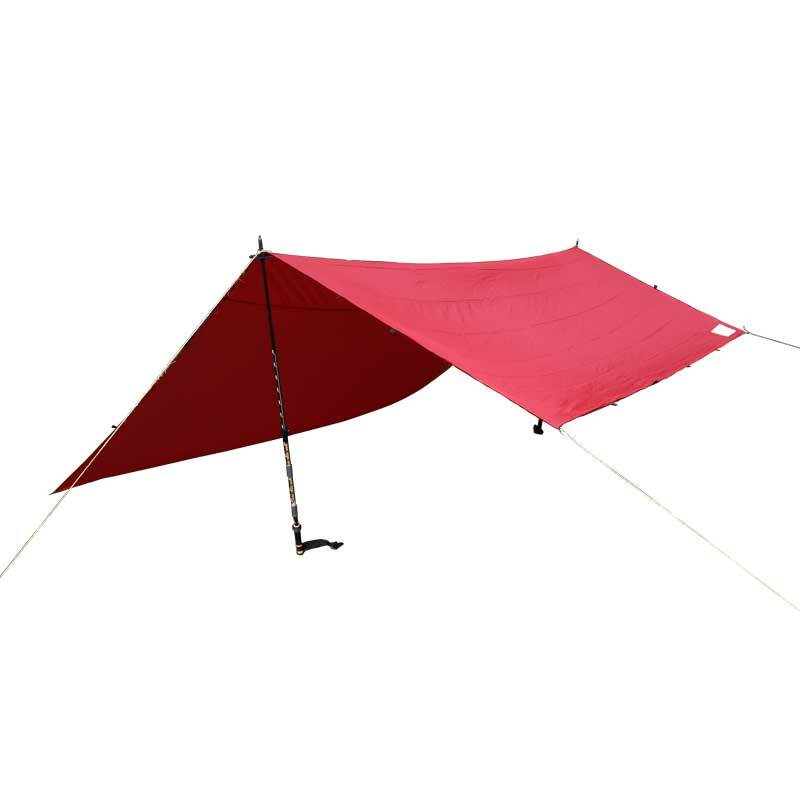 In so doing Brooks Range teamed up with the Hiking Lady to sponsor a giveaway of one of the amazingly light tarps. All you have to do for this giveaway is follow the instructions on the Hiking Lady's giveaway post. If you need a hint, there's a phrase in the post that you need to post as a comment to Brooks Range's Facebook page. You only have until June 15th to have your chance at this tarp so don't wait too long. Trekaroo recently reviewed a pair of Kids Vasque Breeze hiking boots . Trekaroo is a travel site/blog with an emphasis on traveling with kids. Since the review, they are now giving away a pair of kids Vasque Breeze hiking boots. You have a chance at several entries to increase your odds of winning. All you have to do is check out the giveaway post for all the details. You only have until 11:59pm PST on June 19th to get your entries in so don't delay. Finally, the Outdoor Informer has a new monthly giveaway you outdoor lovers are going to die for. 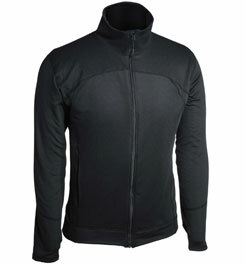 This month Outdoor Informer is giving away a complete base layer set from Terramar. This package comes complete with one crew neck long sleeve shirt, a fleece jacket, a pair of base layer fleece pants, and a pair of Thermawool socks . You get one entry per day for this contest and you have until the end of the month to get those entries in. So what are you waiting for check out the giveaway page now for the details on getting in on this great package. Well that's all we've got for this roundup. Good luck to everyone. We hope you win some gear for your outdoor pursuits. And remember, if you know of any giveaways going on that are outdoor related drop us a line at appalachiaandbeyond (at) gmail (dot) com. We will try to feature it in one of regular giveaway roundups.